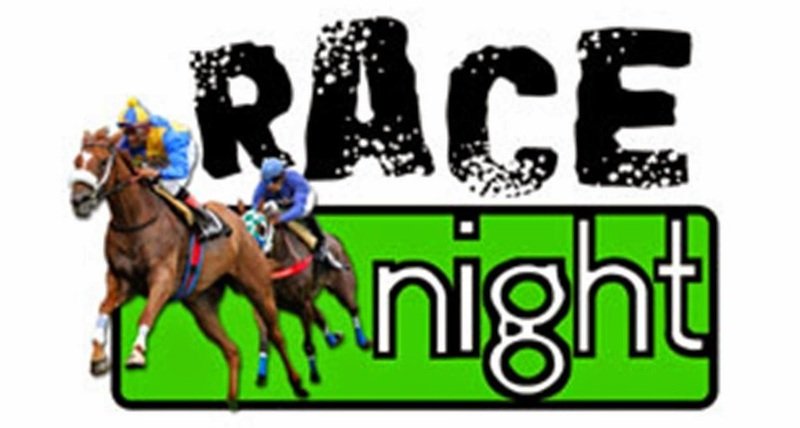 A race night will take place on Saturday 9th August at the club to bet on pre-recorded horse races. Bets are £1 each horse per race and the night will run on a simple straight bet on winners. The winning ticket holders split the pot each race. The evening starts at 8.00pm and both members and non-members are welcome!